OUR ANNUAL SALE IS YOUR PERENNIAL OPPORTUNITY to purchase winning combinations of locally grown, proven Carlisle favorites from club members and select local gardeners who've lifted choice plants from their established gardens to share with you. We'll have native plants to attract pollinators and birdlife to your property. Come early for best selection of herb and vegetable seedlings, as well as colorful annuals to fill that empty spot or to create inspiring planters. We're still looking for donations to our "tag sale" table of gently used garden tools, pottery and art, as well as special garden and cooking books. FROM 4 TO 6 PM -- OR FROM 8:30-10 AM ON SATURDAY THE 19TH. Need to offer a special way to appreciate your Mom on her special day? What could be better than giving her a handmade gift certificate so she can pick out her favorites at our one-of-a-kind garden emporium? 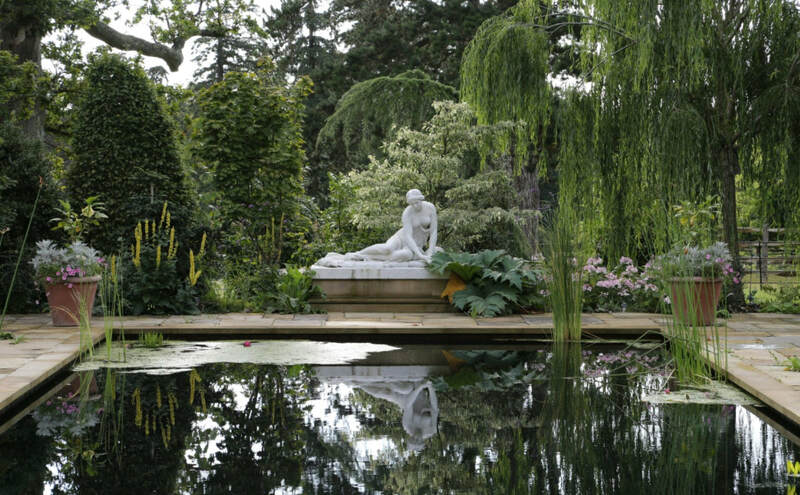 ​DON'T MISS A RARE OPPORTUNITY to “visit” fabulous British gardens with Pat Webster, a dynamic Canadian garden tour leader, designer, and artist, who will present “Design Lessons from British Gardens” at the Hollis Room of Gleason Public Library on Tuesday, February 13, from 7-9 PM. The public is warmly invited. 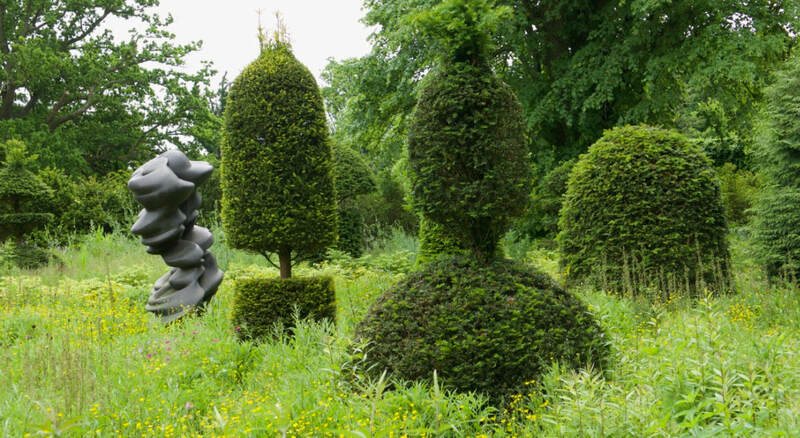 The speaker has led sold-out tours to legendary and little-known garden masterpieces in England, Scotland, and Wales. If you visit her website, you’ll discover she’s both a skilled photographer and a keen-eyed visitor. Pat will use slides and lively commentary to illustrate features that make British gardens world-famous. You’ll gather great design ideas you can adapt and apply to your own landscape. Linger on her website to see how she has applied design ideas to her own breathtaking 750-acre lakeside property near North Hadley, Quebec: magical forest paths and farm fields restored as wildflower meadows with mown paths -- frequently enhanced by sculpture inspired by sources as diverse as Asia or Abnaki. In addition, repurposed natural elements (wrapped and artfully sited tree trunks, gabion retaining walls stabilized by welded wire mesh, structures that recall the history of the Glen Villa lakefront hotel, or an owner-enhanced waterway that flows from an elevated pond down through a gorge to Lake Massawippi). Glen Villa is a captivating celebration of the cycle of life that artfully blends natural and man-made objects. It’s not a garden to die for – it’s a garden devoutly to live for! The 2019 award is available to Carlisle residents who attend either public or private high school or are being home-schooled. The current application form can now be downloaded from this website; it can also be picked up at the Carlisle Town Hall or Gleason Library. Applicants interested in studying topics listed at the top of this page are especially encouraged to apply.